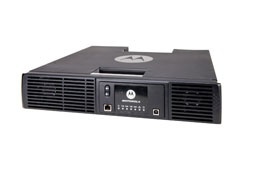 GTR 8000 Base Radio supports Motorola's Multisite systems and High Performance Data systems. It can also be integrated with Quantars and STR 3000s to add channels to an existing IV&D site. The modular software design coupled with the Software Download Manager enhances the ability for future upgrades. The MOTOTRBO SLR 8000 Series Repeater delivers high performance, high reliability two-way radio service, optimized for your workplace. 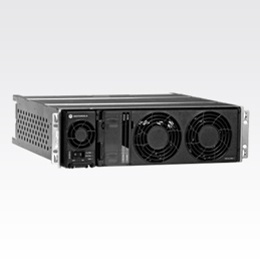 With its small outline and high reliability, it's engineered for low cost of ownership. And with a huge leap forward in technology, it represents the next generation in repeaters.